I am so in love with the Savvy Minerals makeup that I'm passing some goodness on to you! 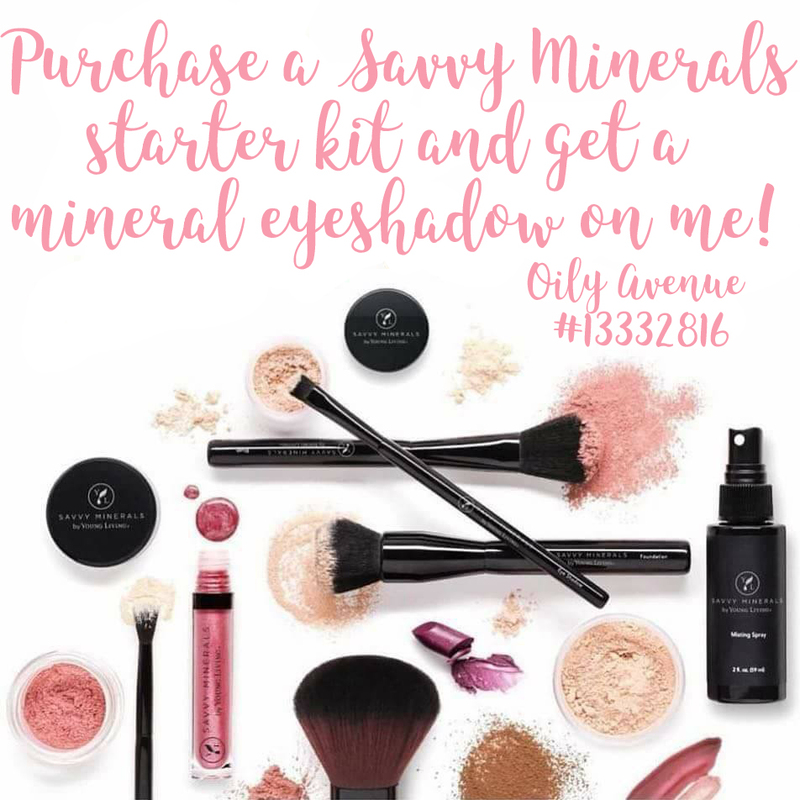 Purchase a new Savvy Mineral starter kit (or EO starter kit) and receive a FREE mineral eyeshadow on me! There's so many great colors to choose so why not let me add one more to your collection? !